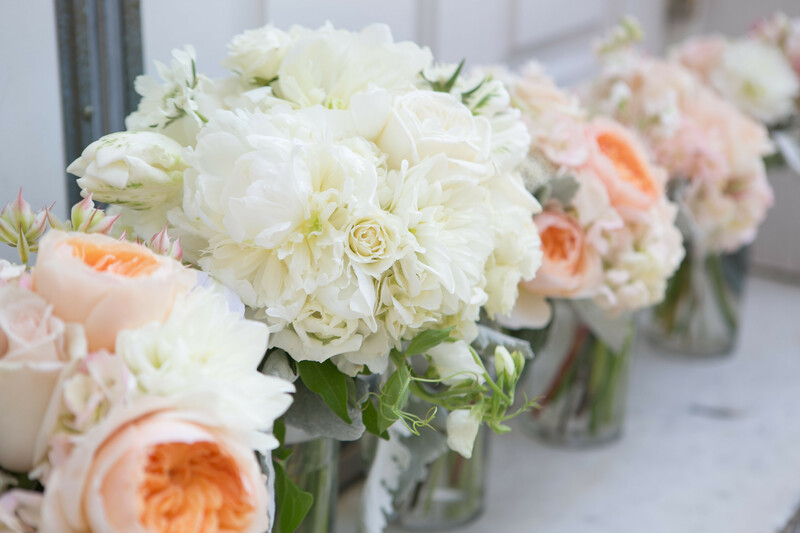 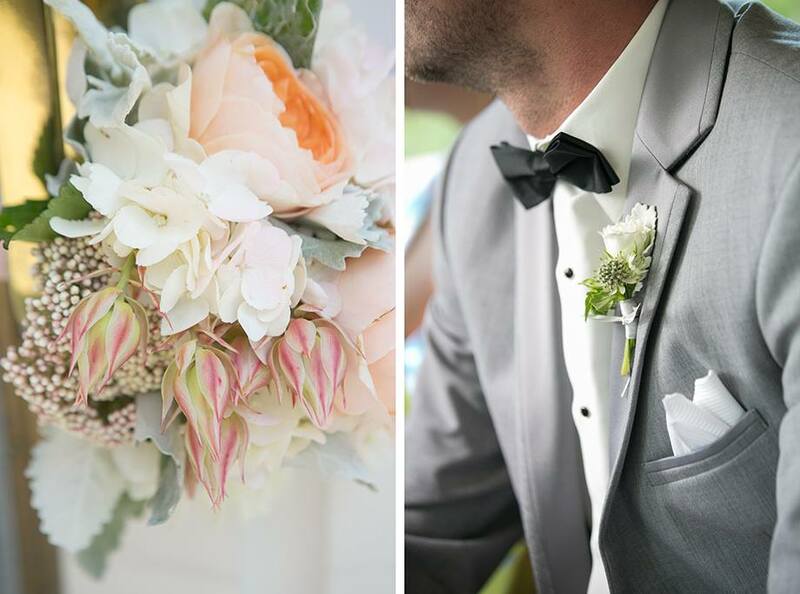 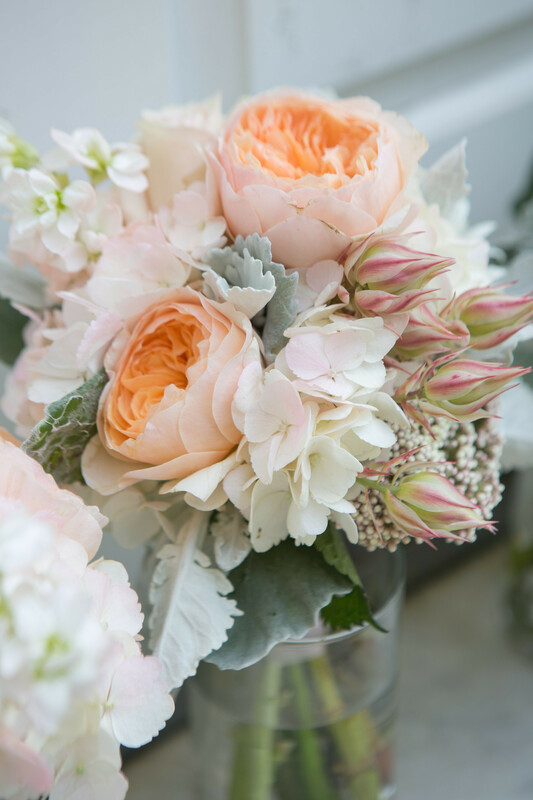 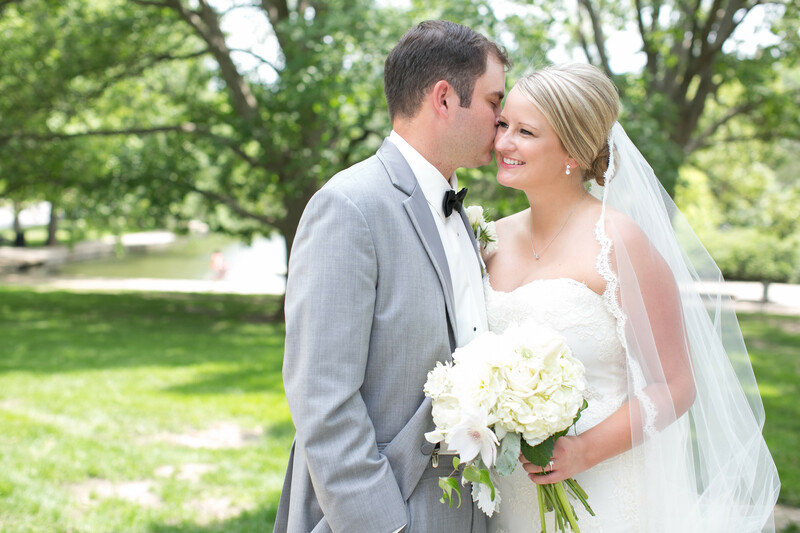 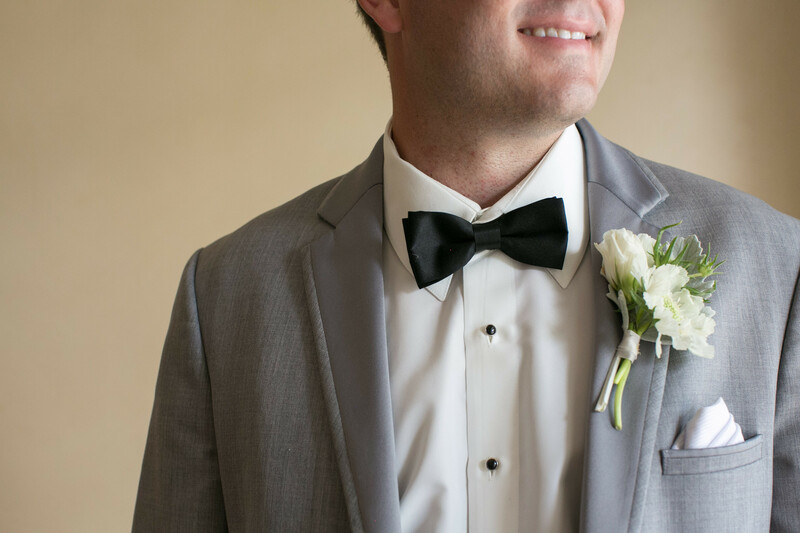 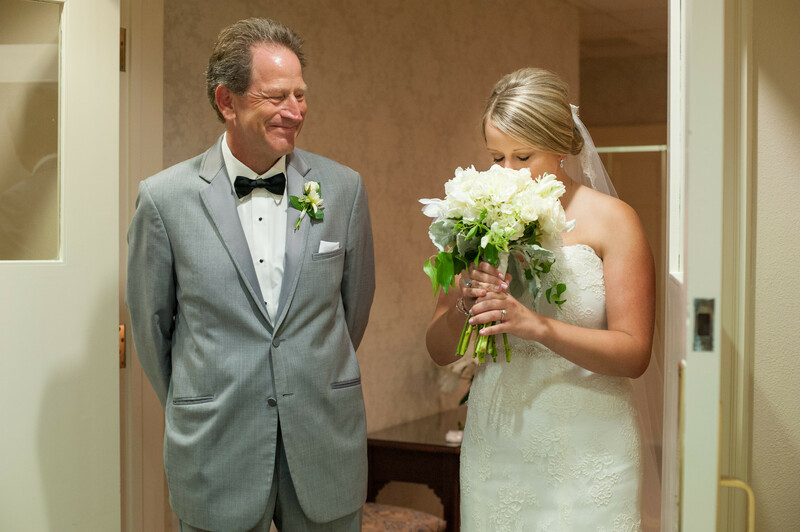 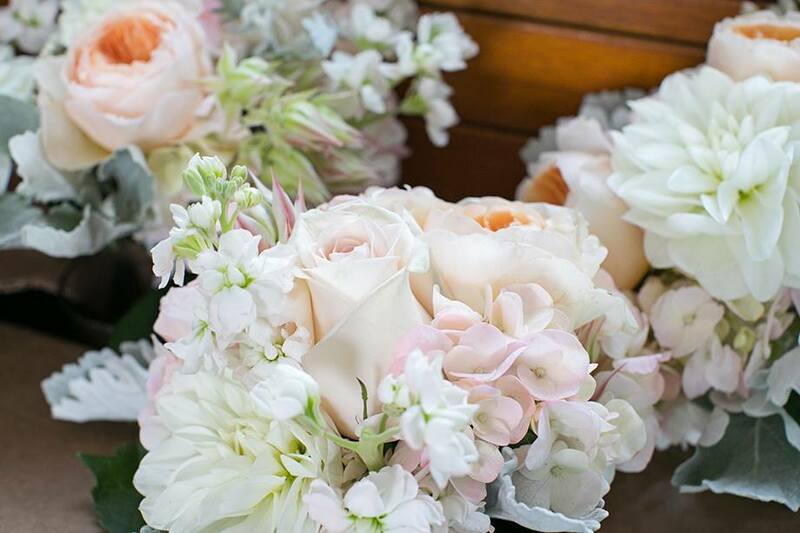 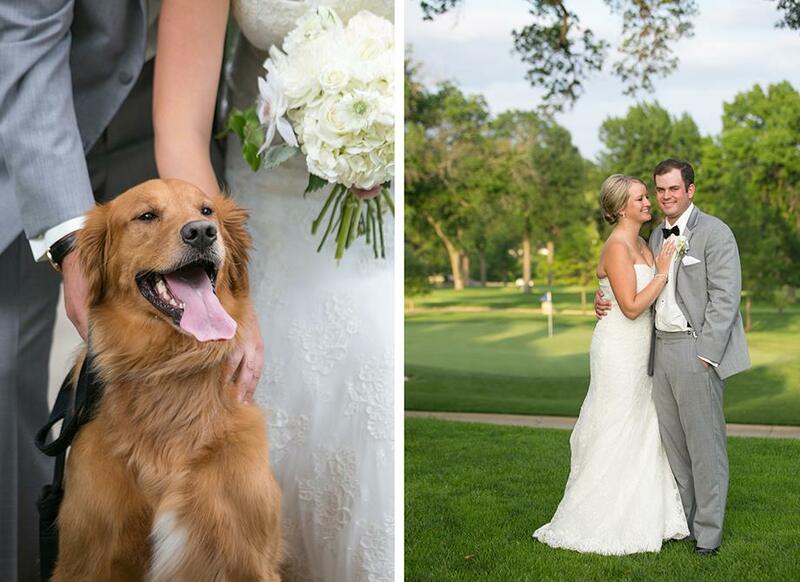 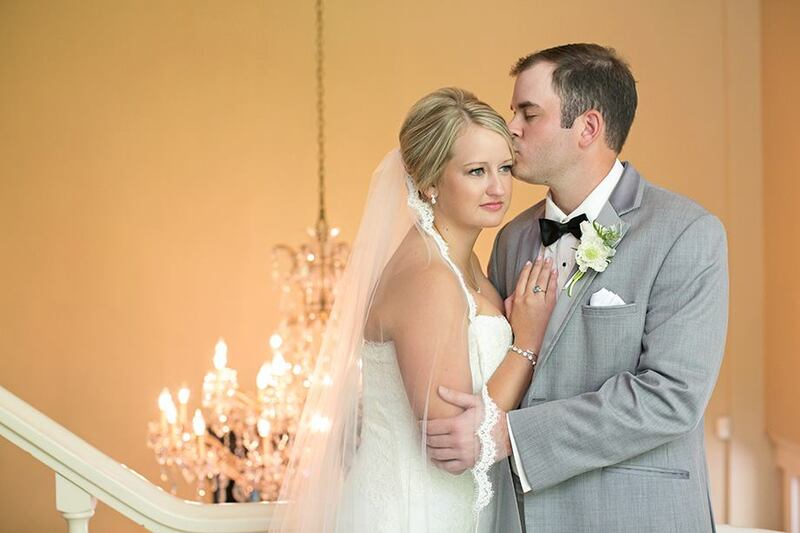 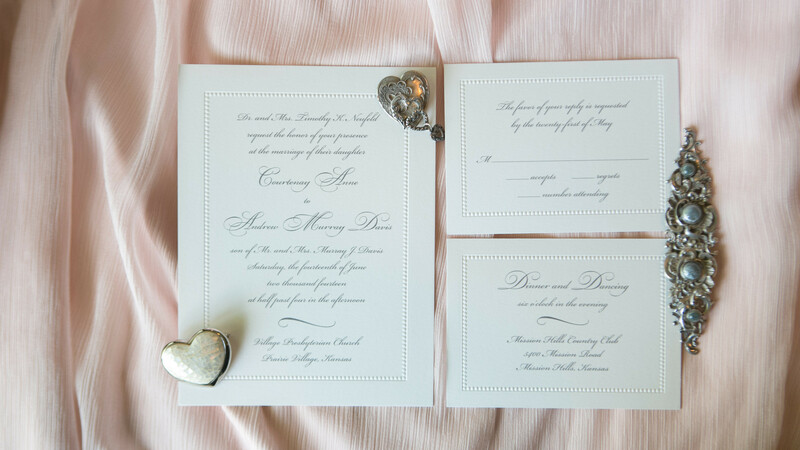 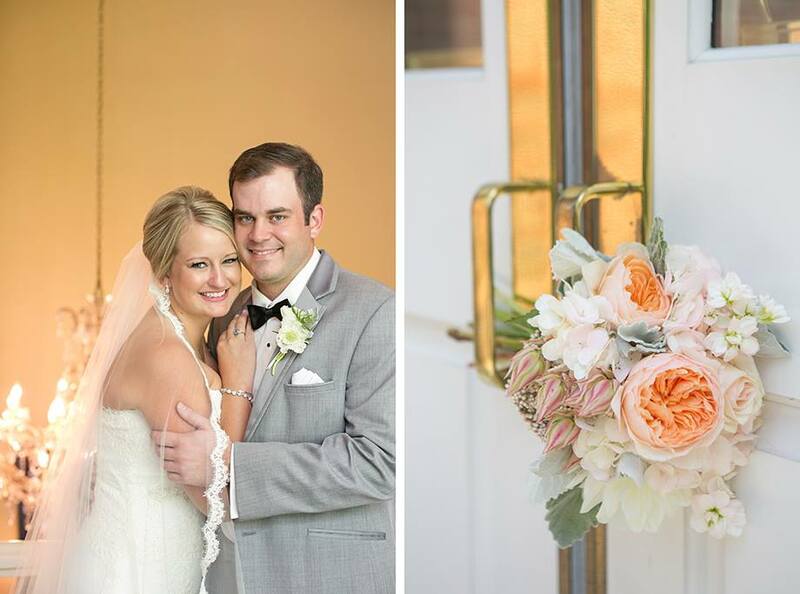 This lovely wedding was filled with blush and white. 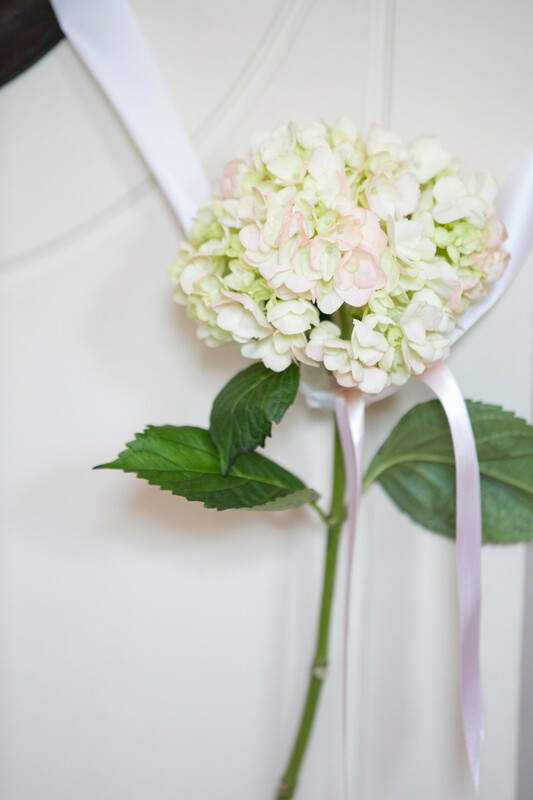 Soft textures with hydrangeas, Juliet roses and blushing bride with touched of rice flower accented the bridesmaids bouquets. 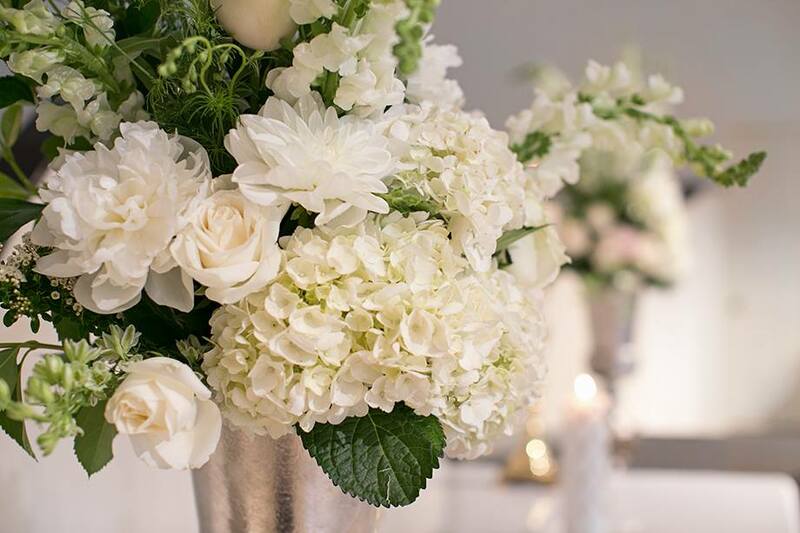 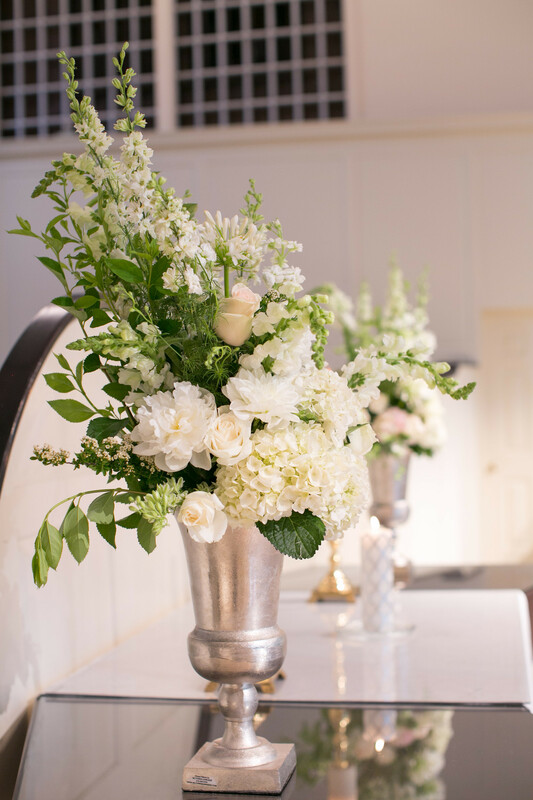 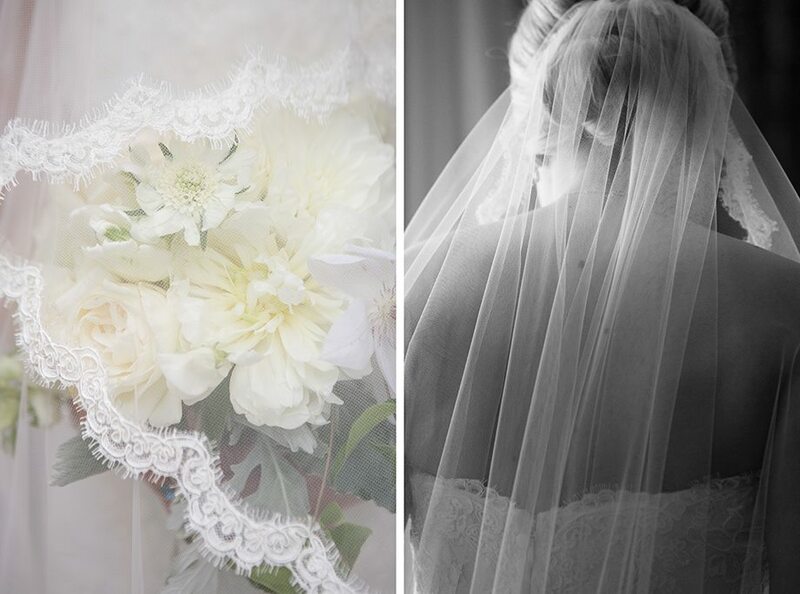 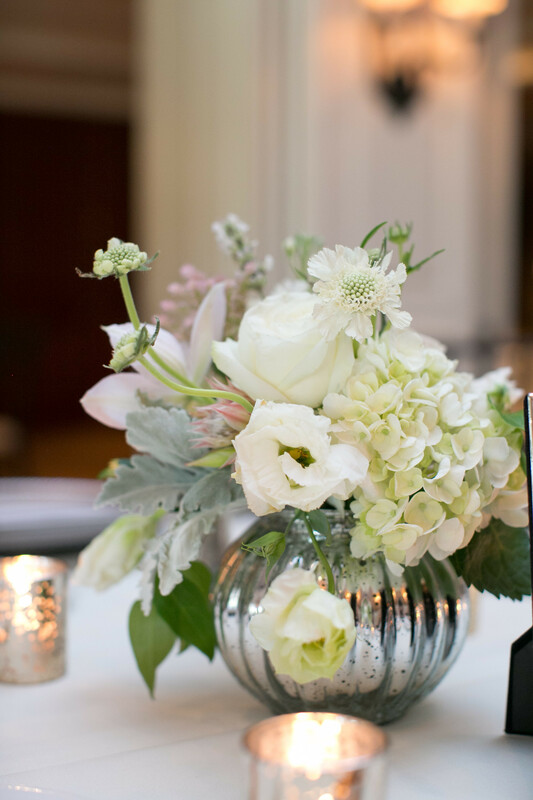 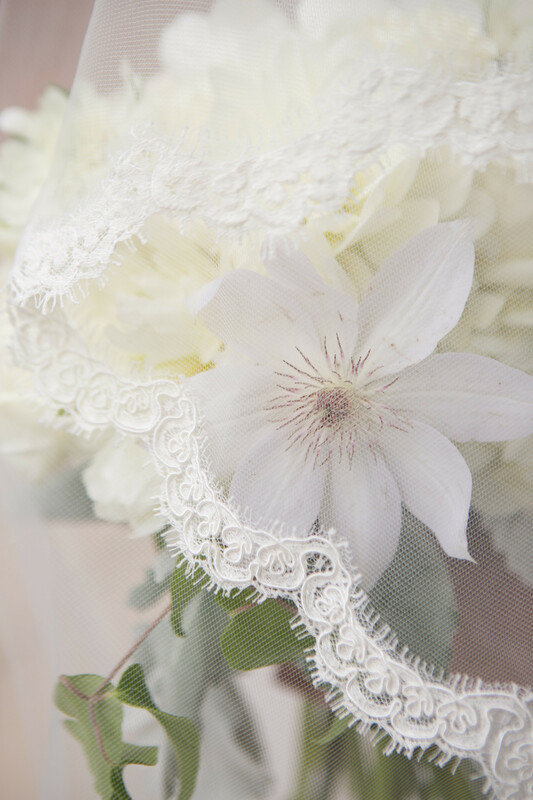 Peonies and clematis filled the pure white brides bouquet and larkspur with crystals dripped around the centerpieces. 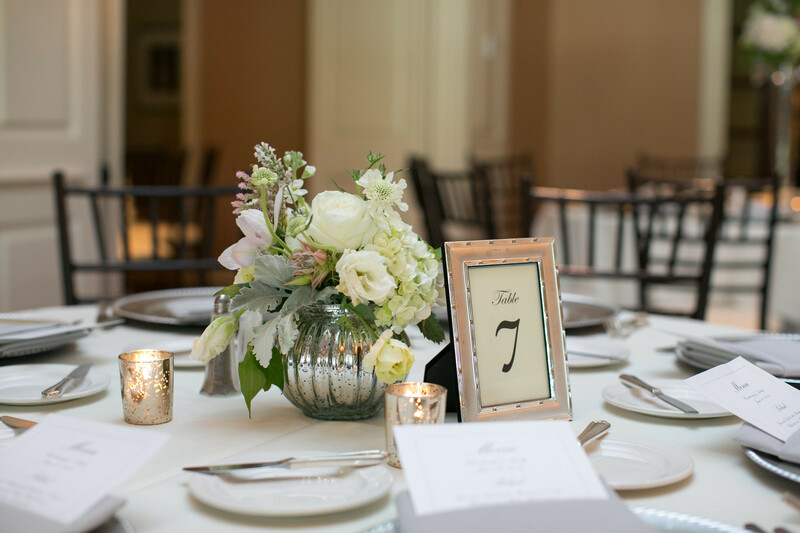 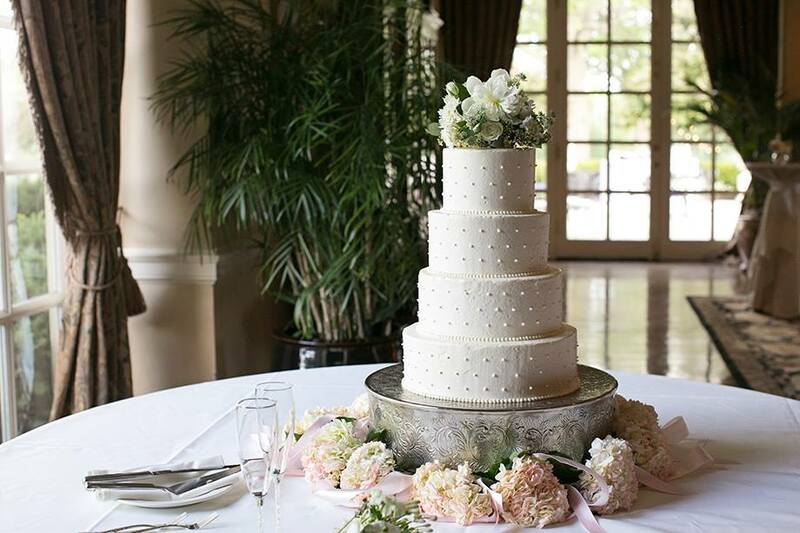 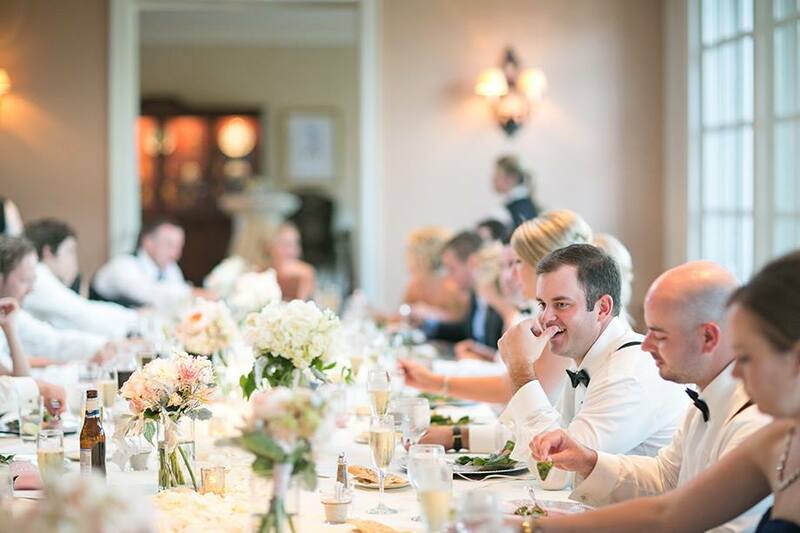 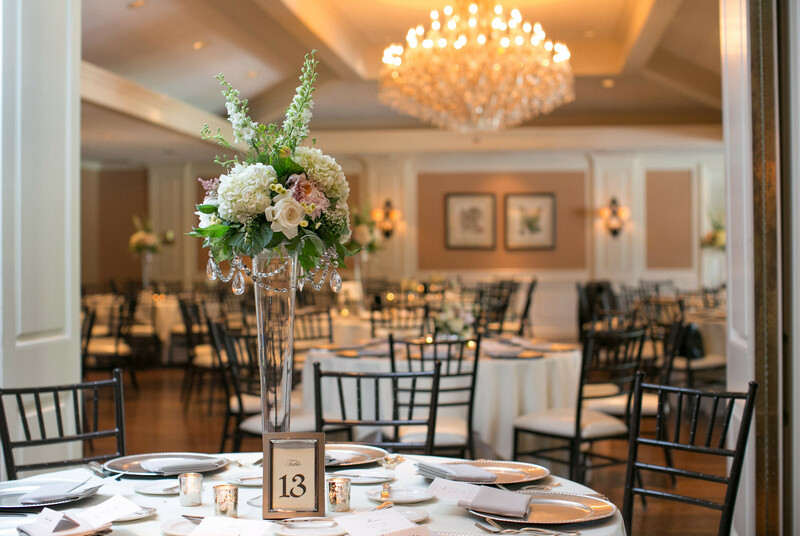 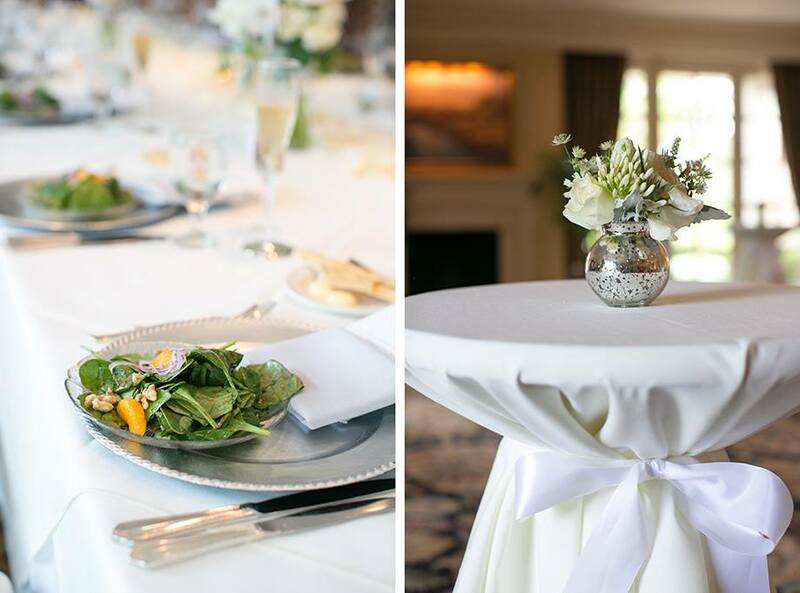 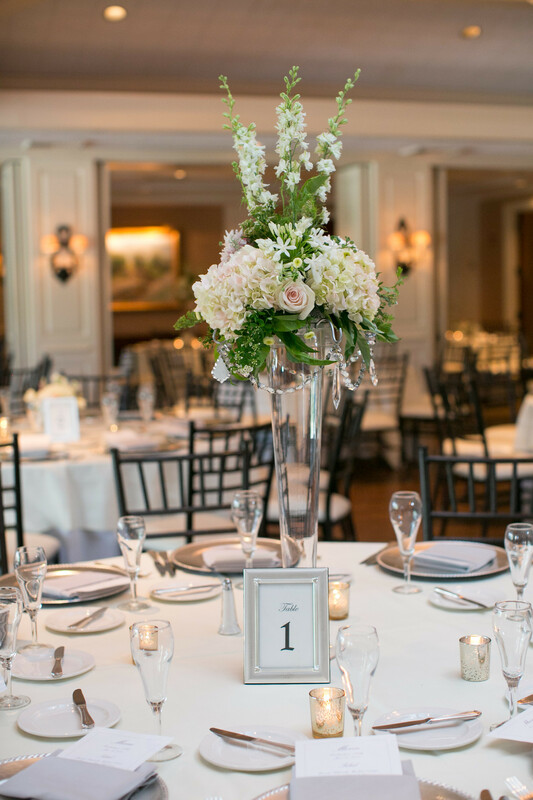 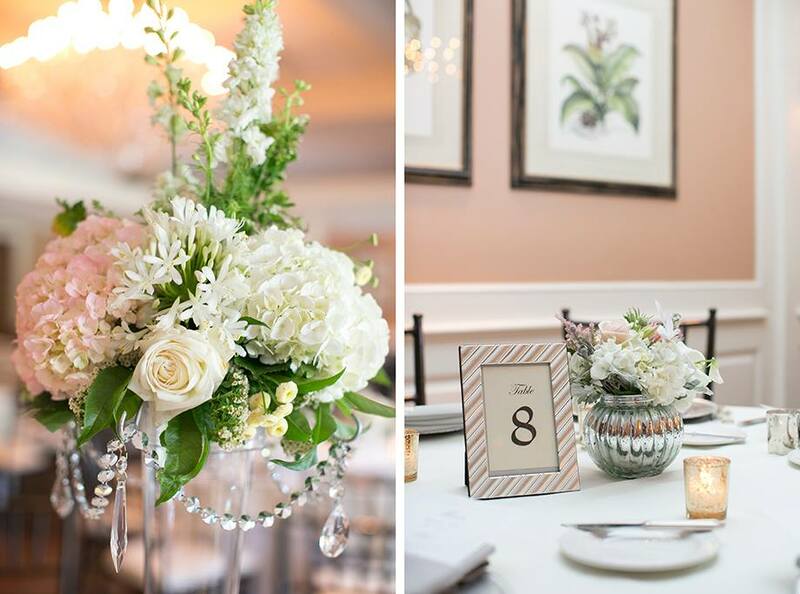 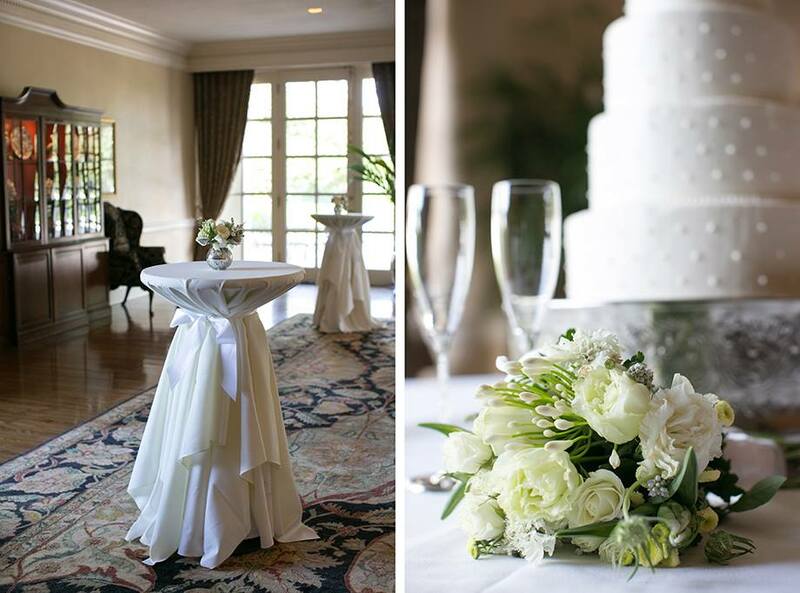 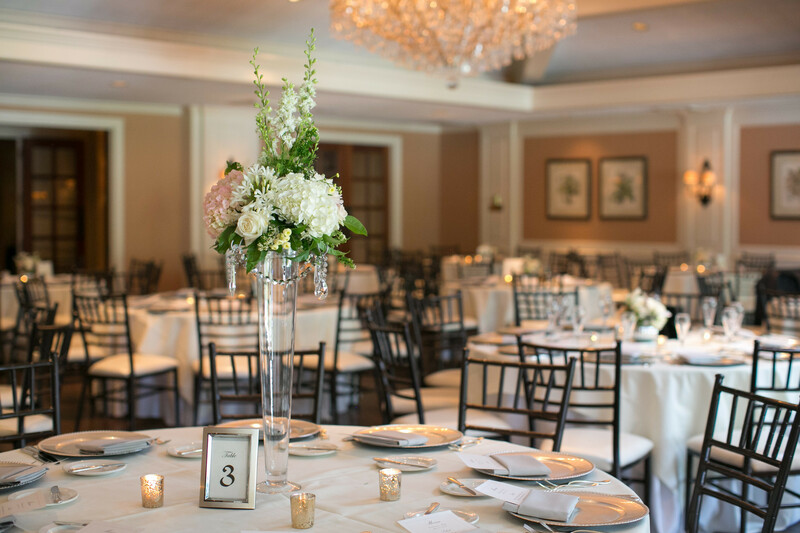 A beautiful touch to a stunning venue at The Mission Hills Country Club. 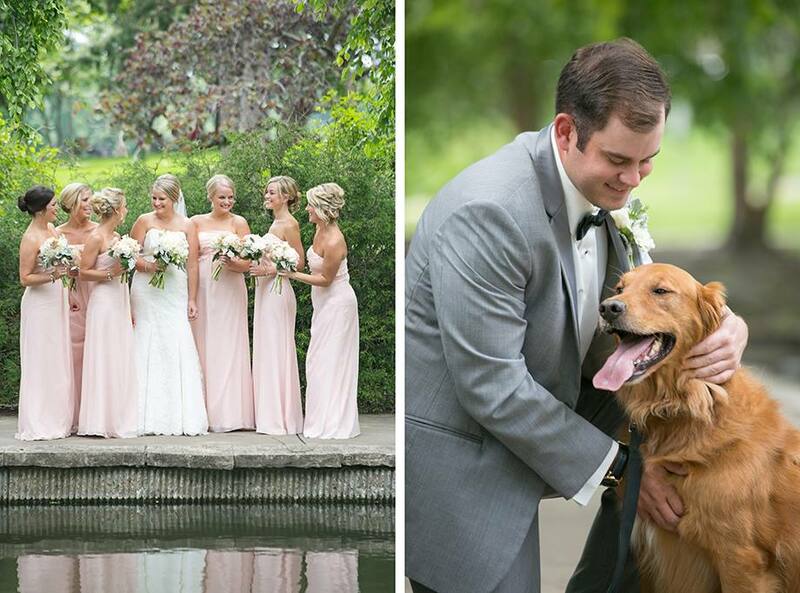 The whole day was captured by none other than the adorable and talented. 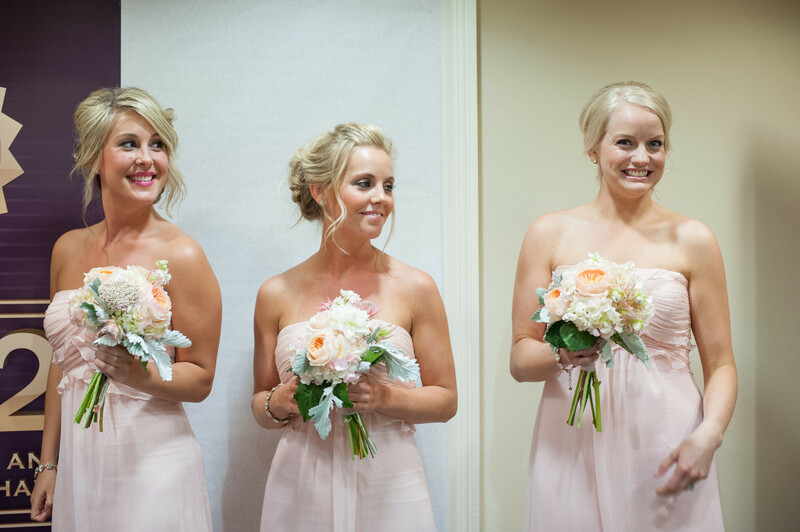 Laura of Lark photography. 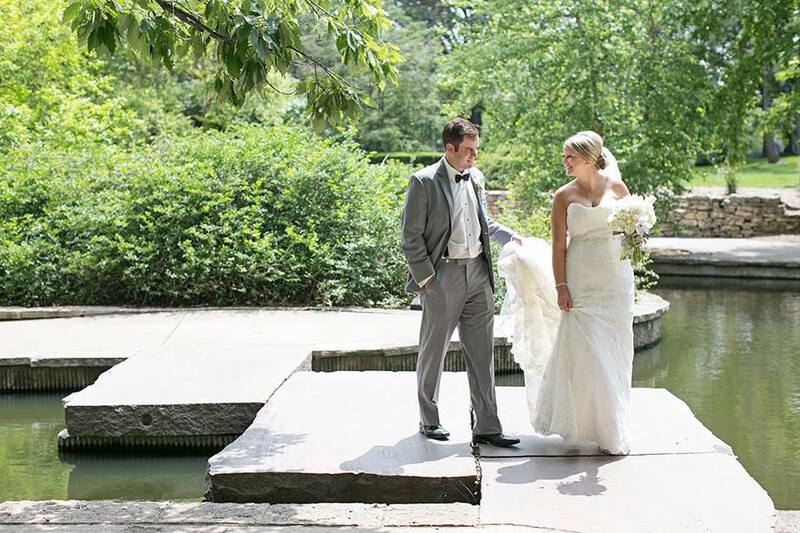 Such a blessing to be apart of this amazing day.